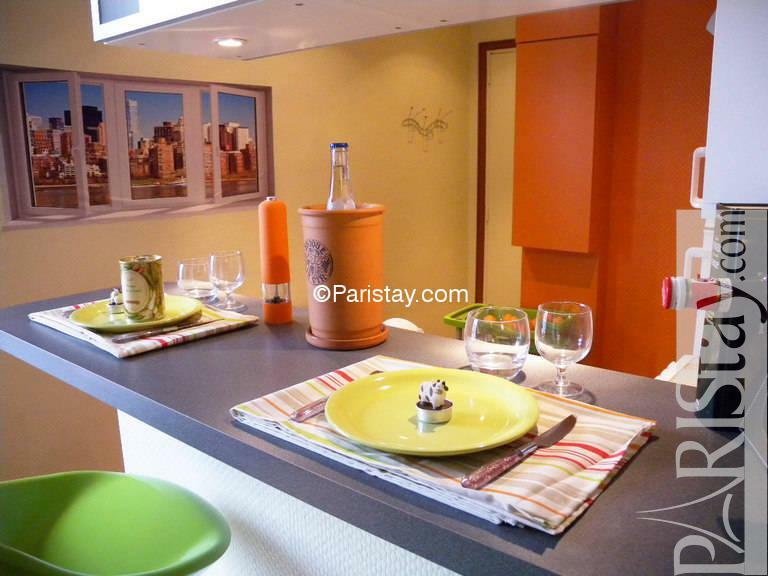 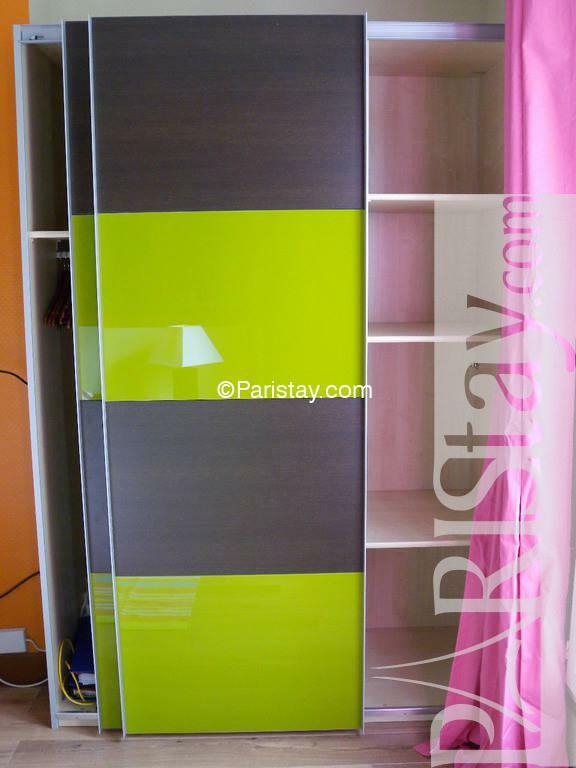 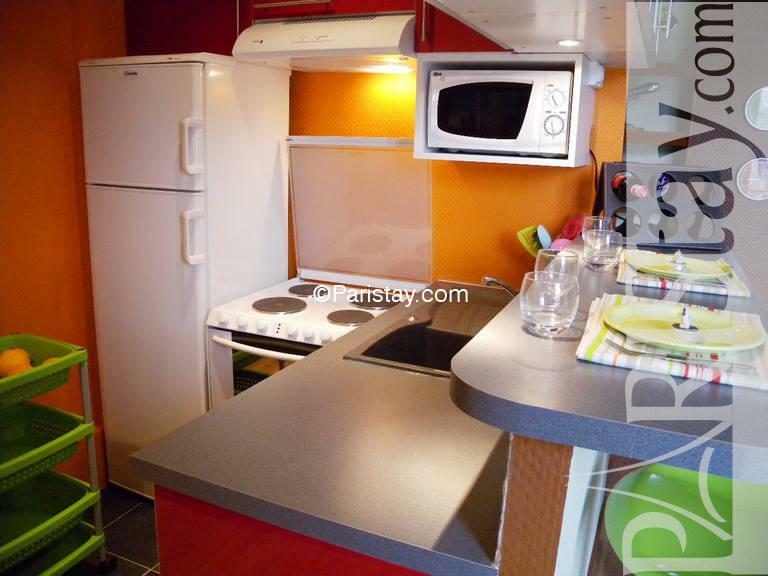 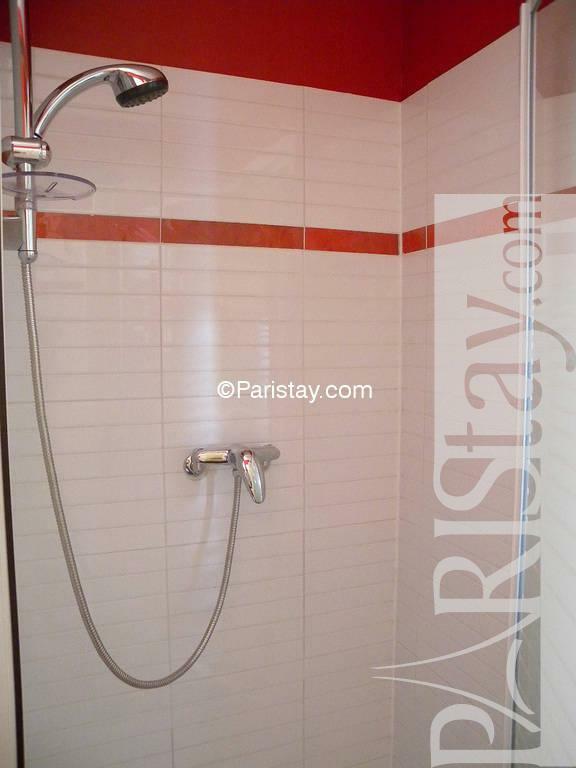 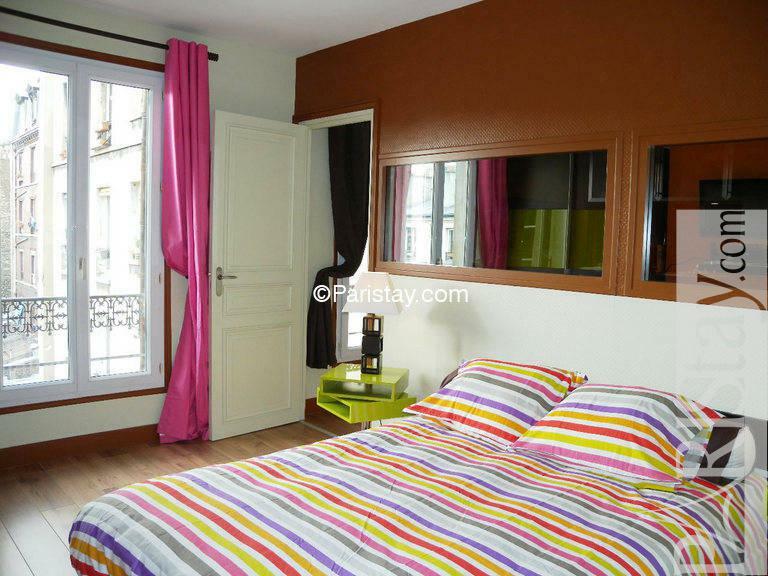 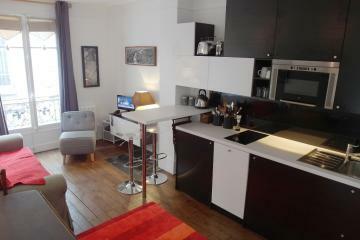 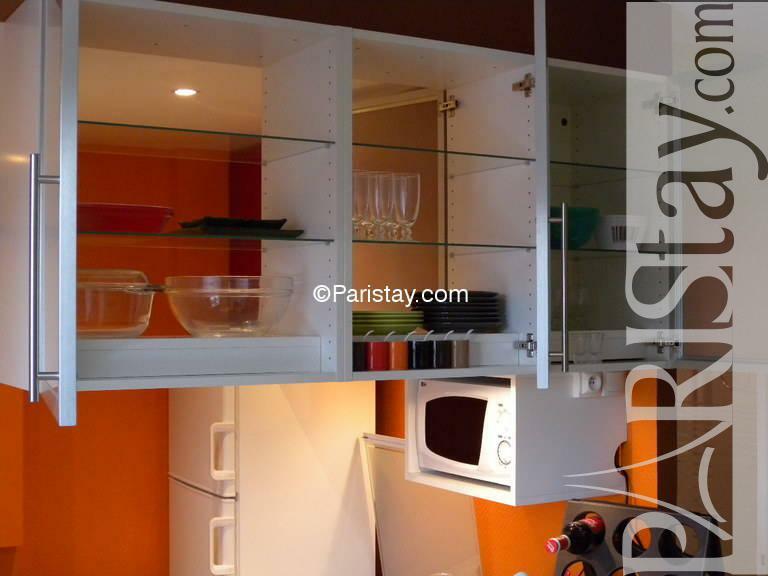 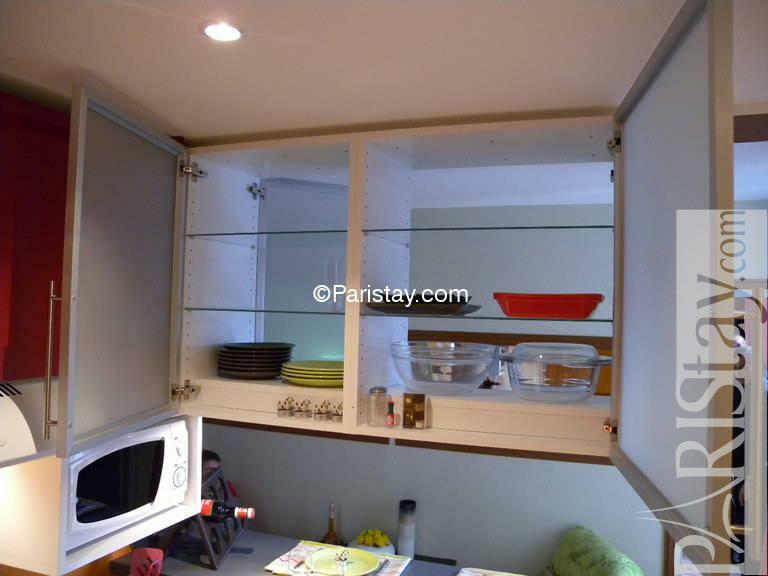 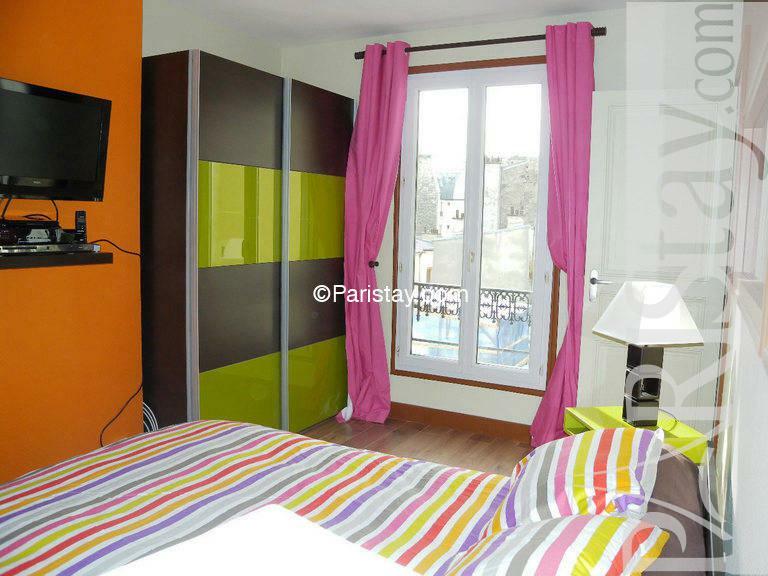 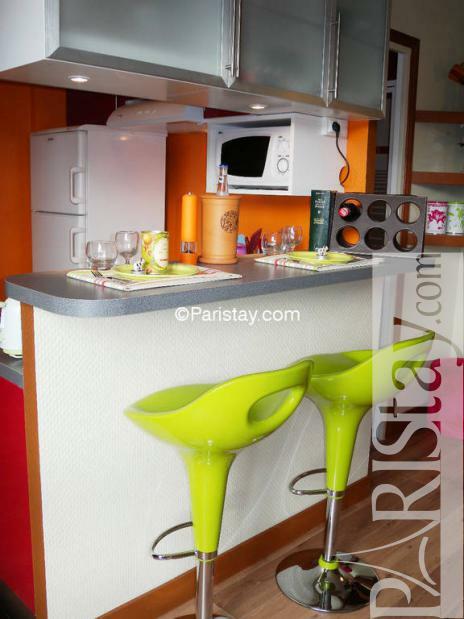 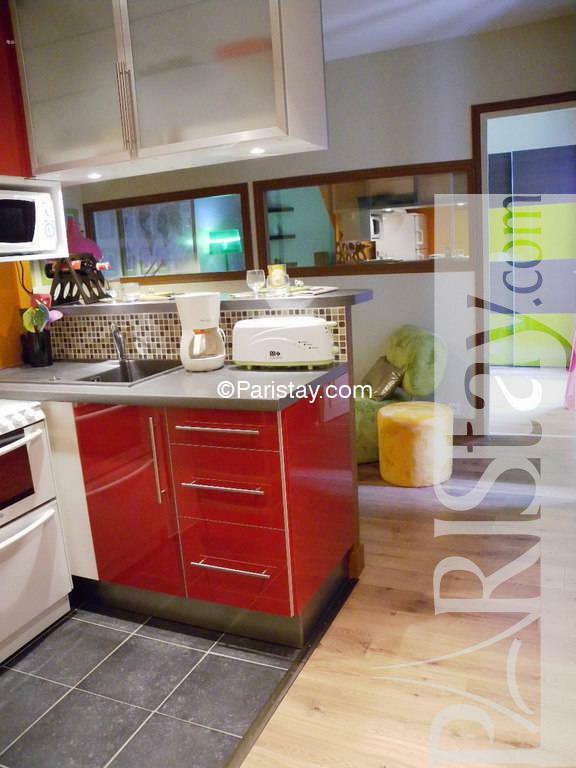 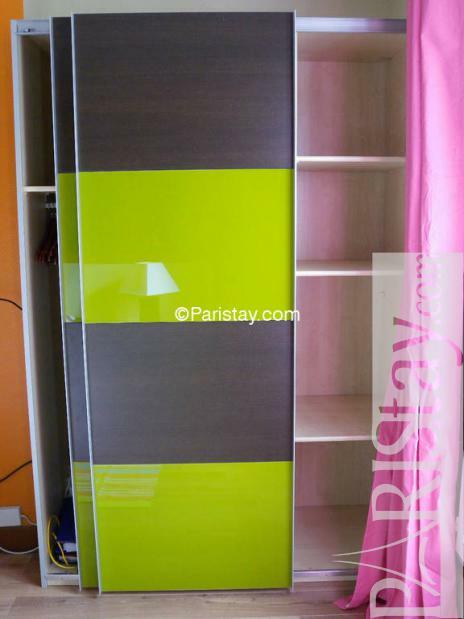 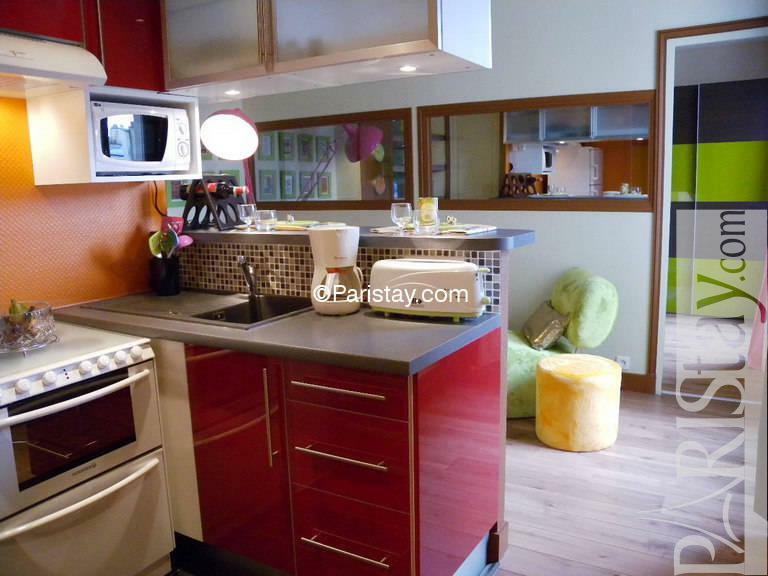 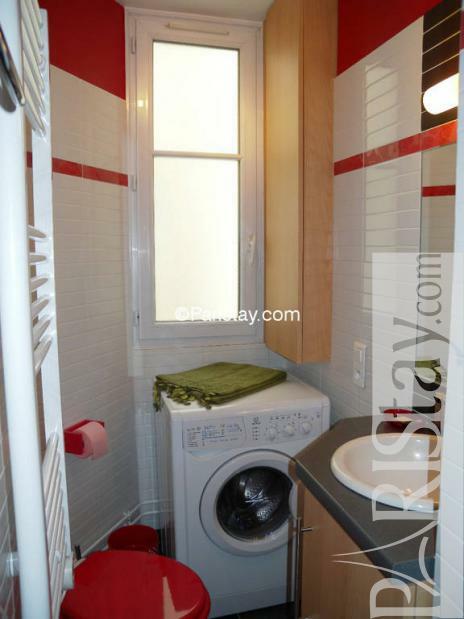 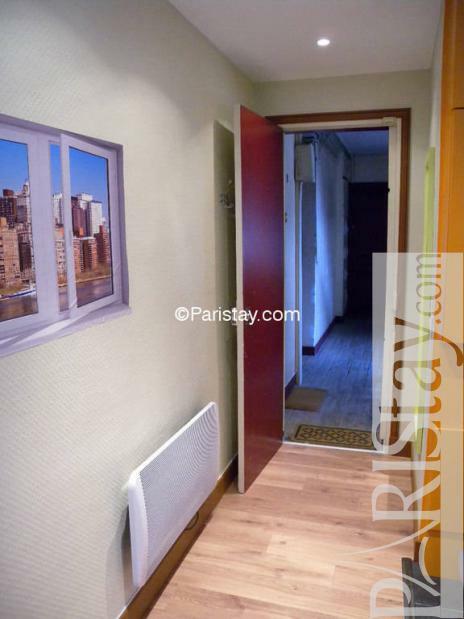 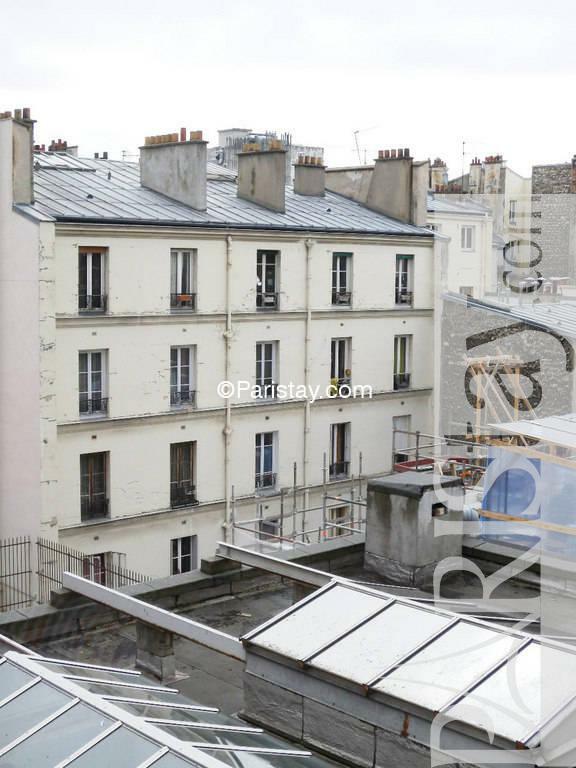 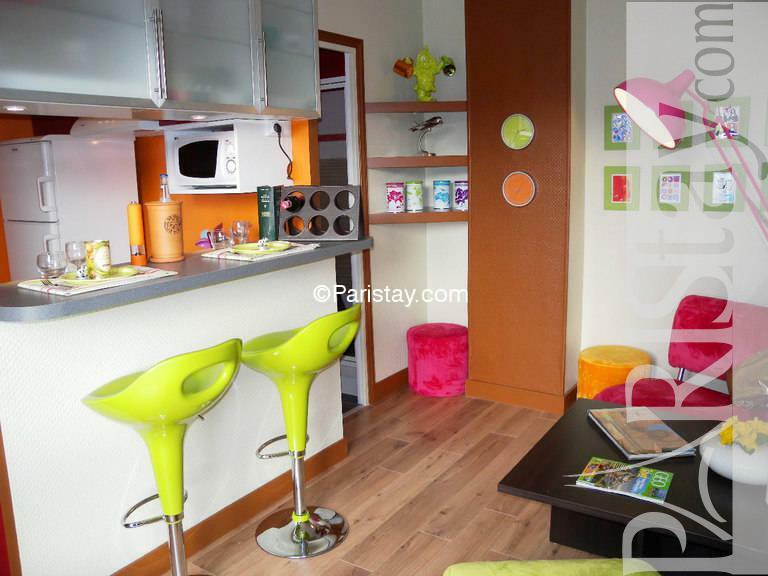 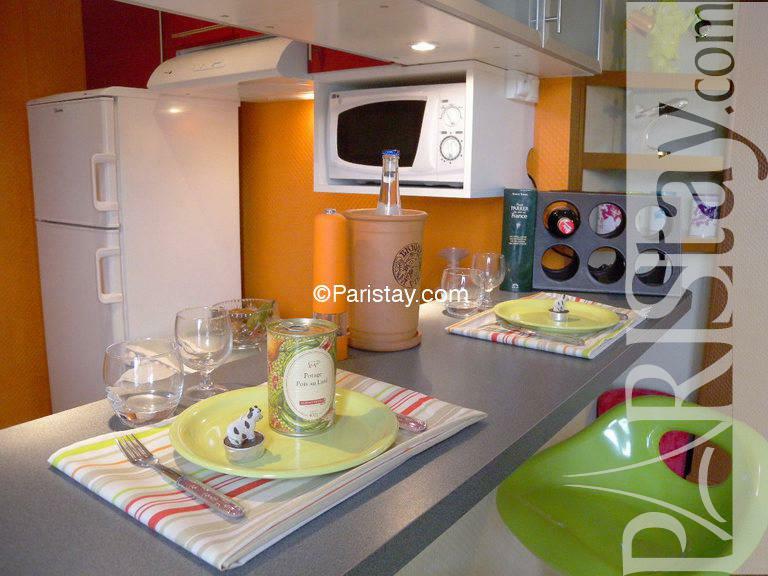 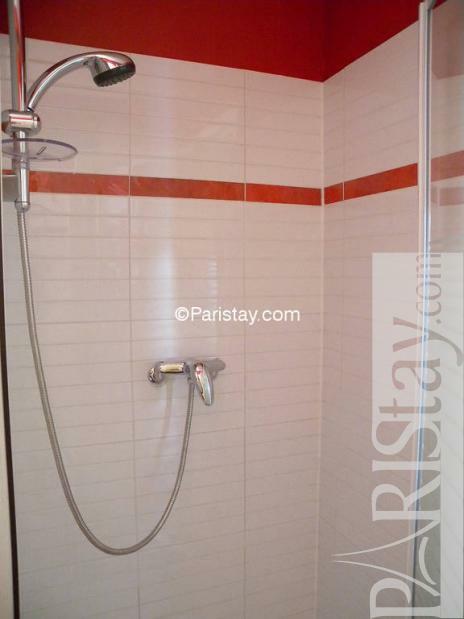 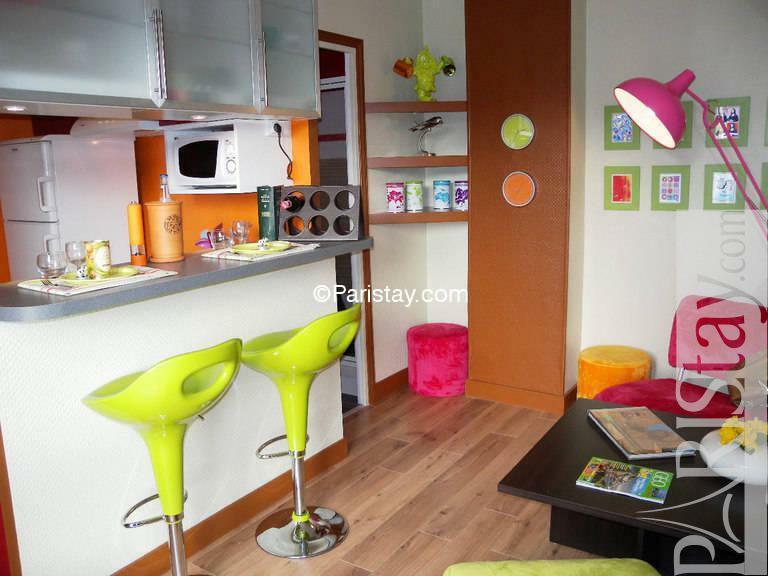 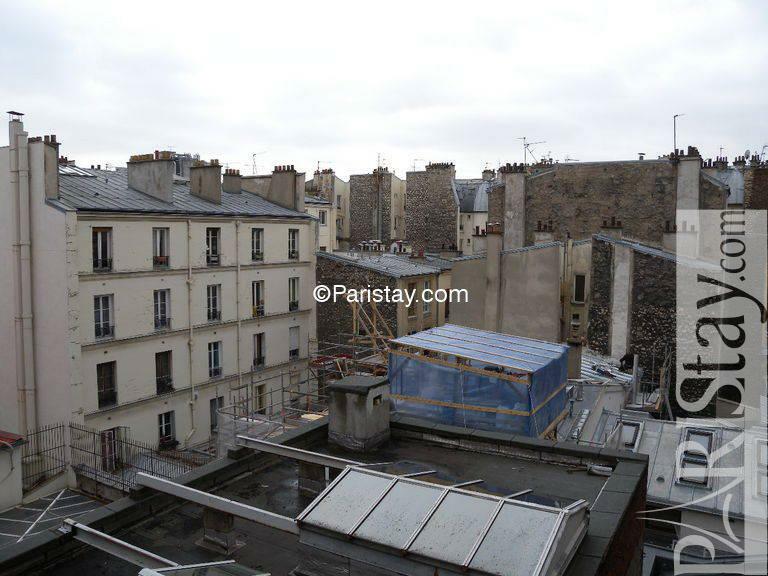 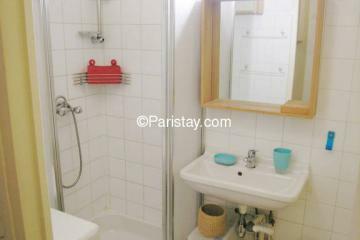 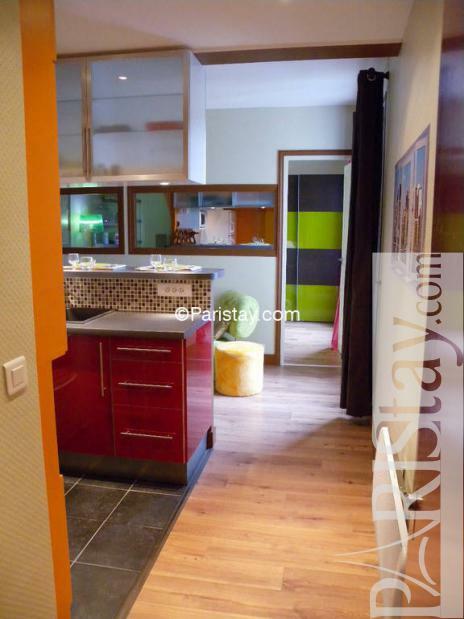 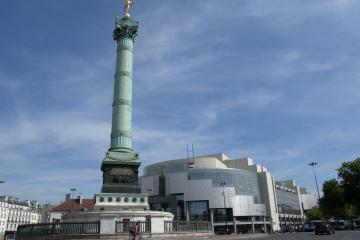 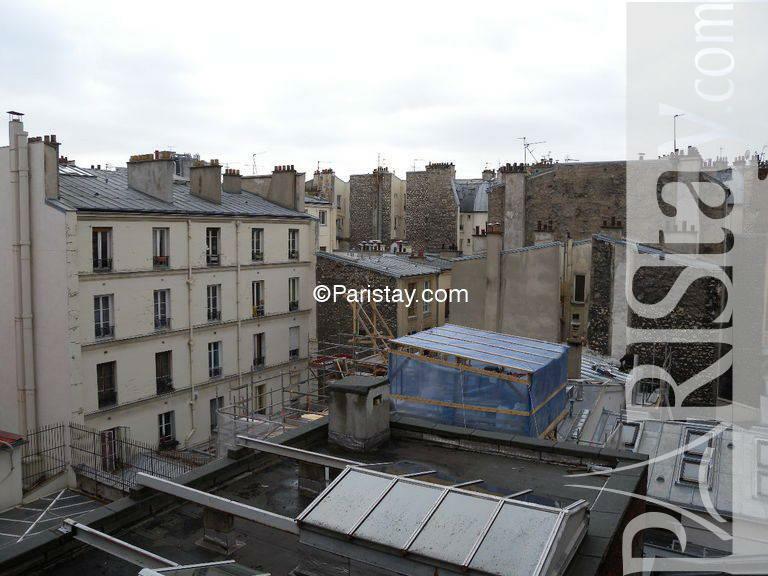 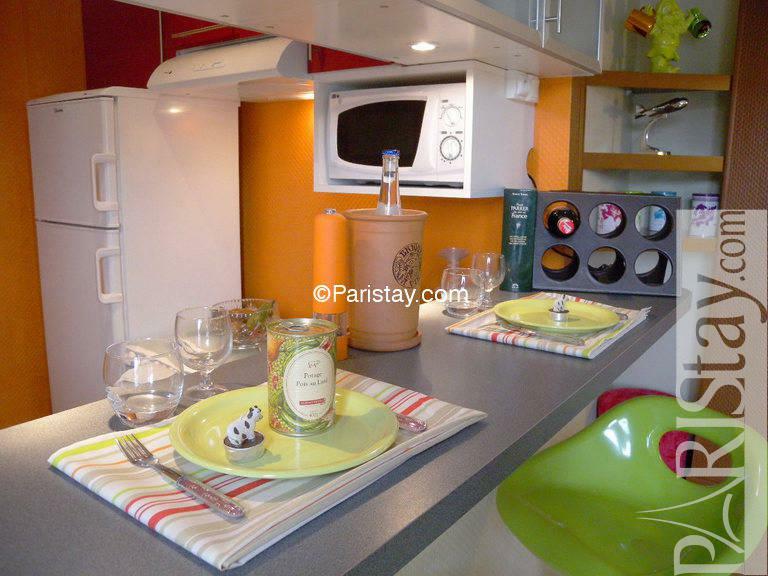 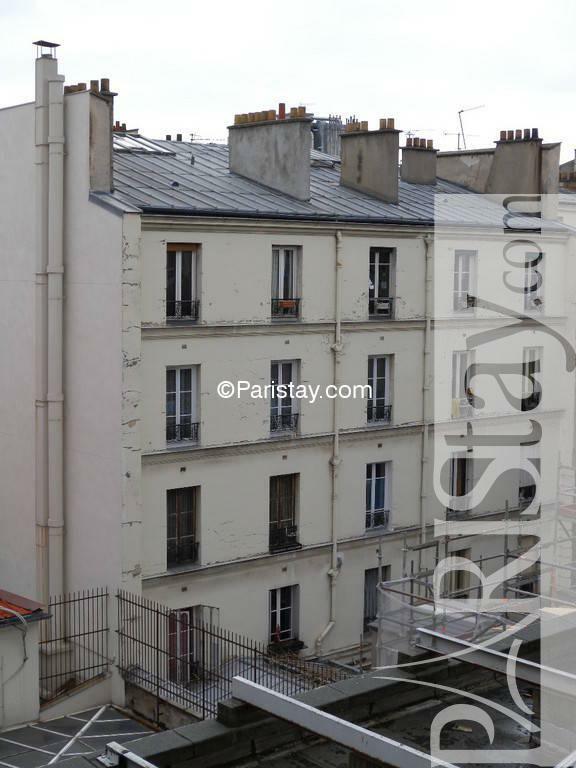 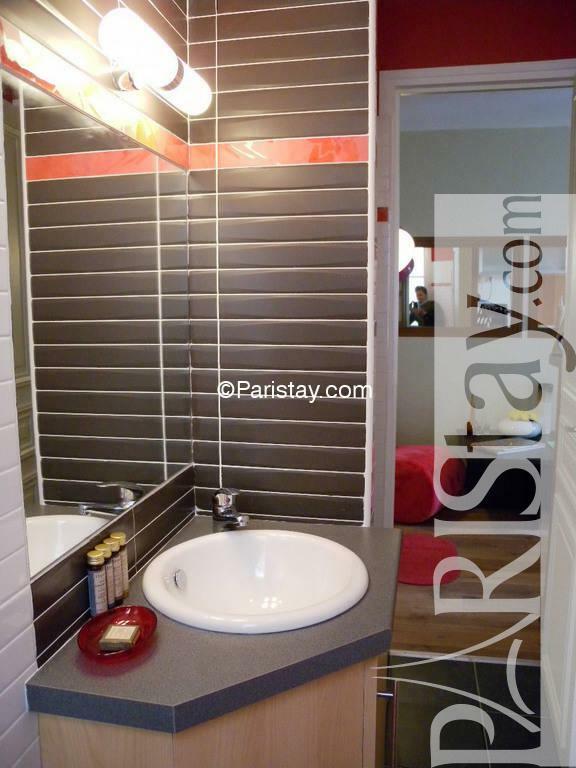 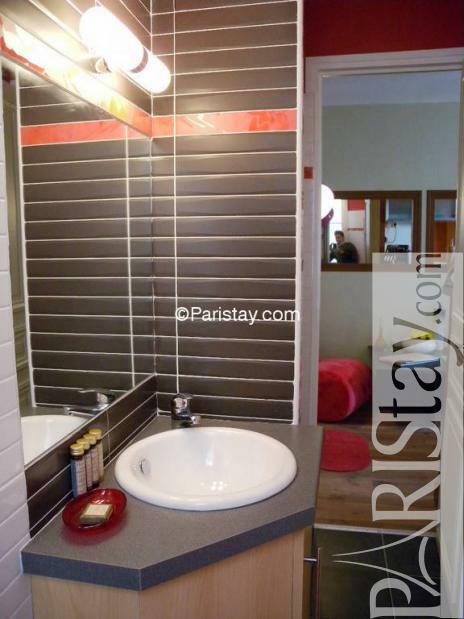 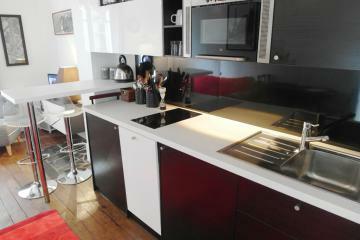 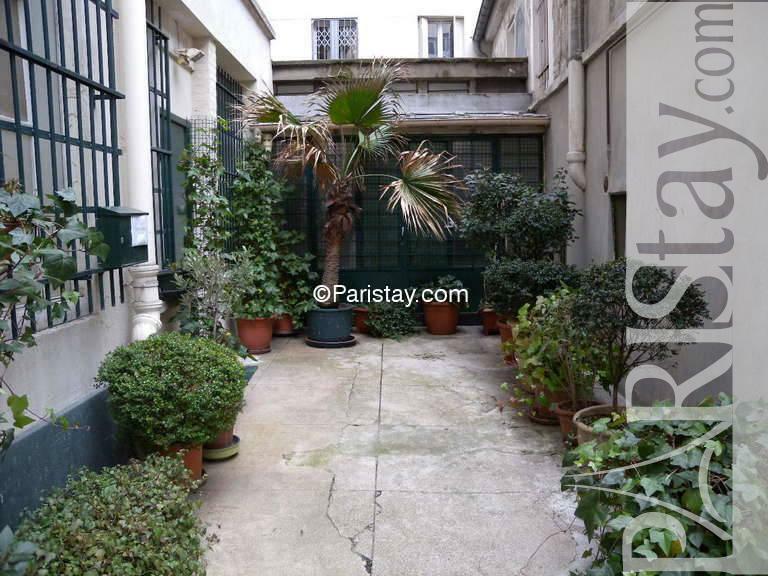 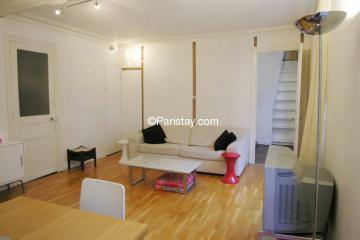 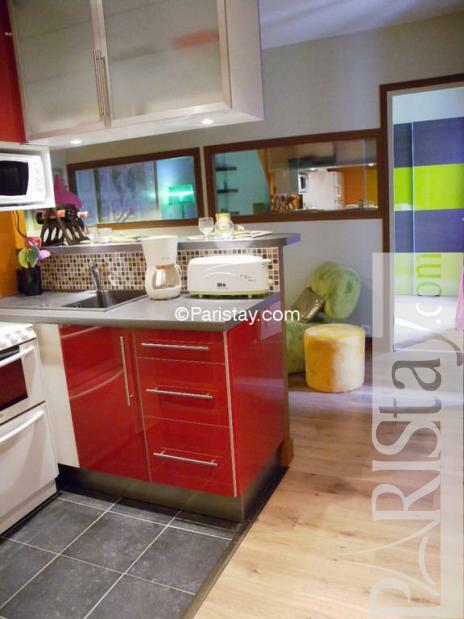 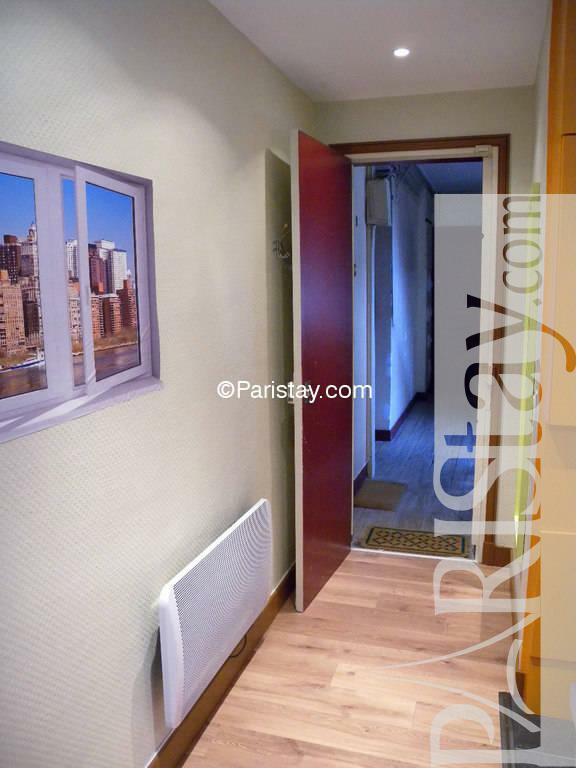 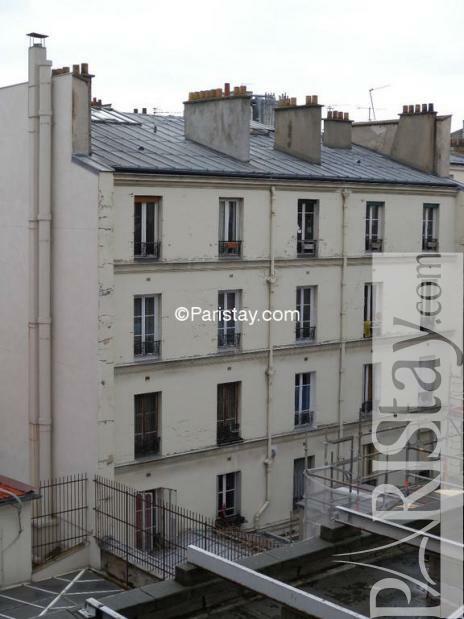 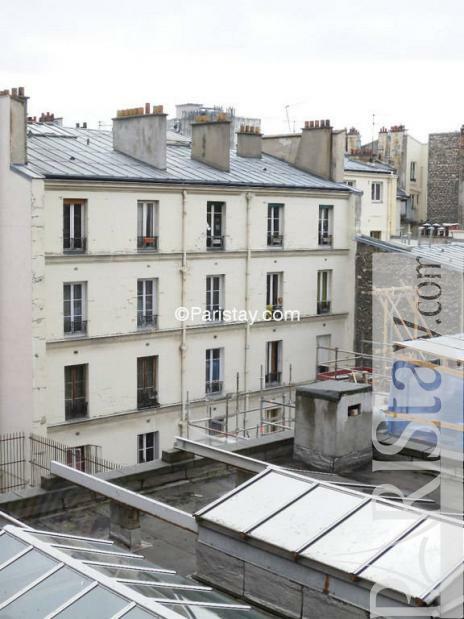 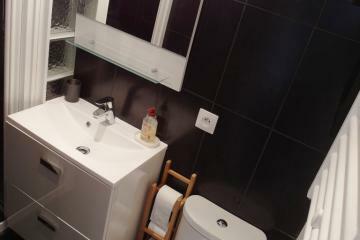 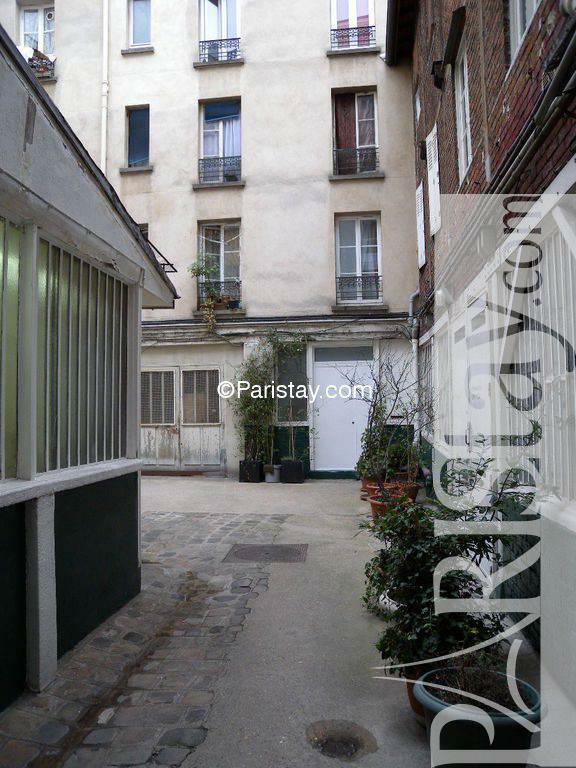 You will love this fully renovated Paris one bedroom apartment. 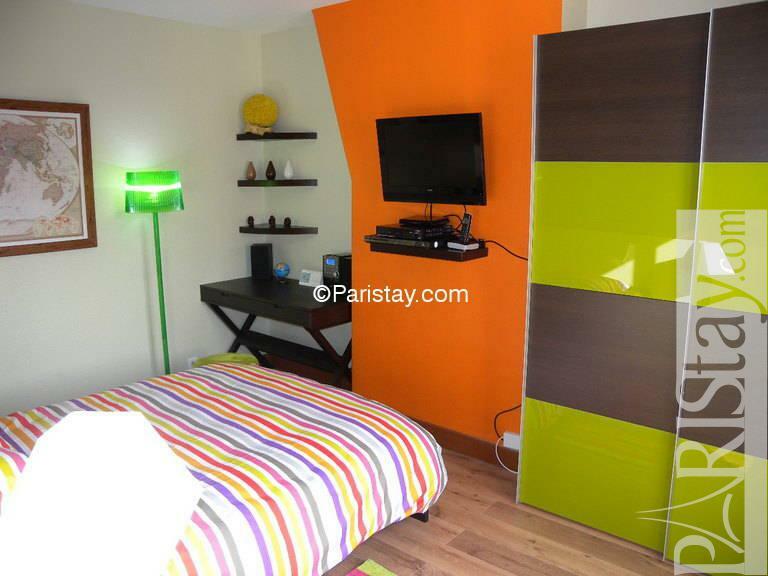 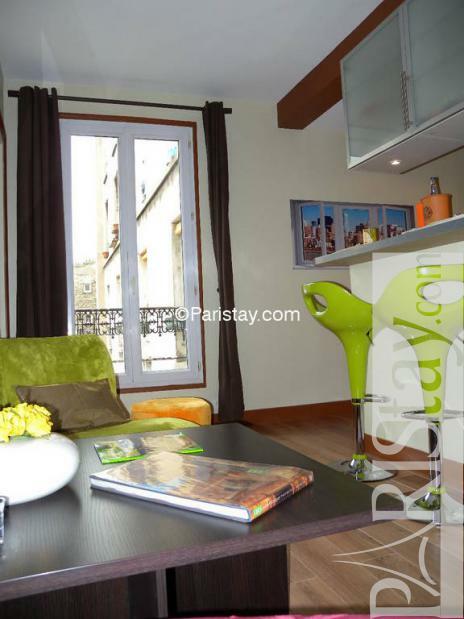 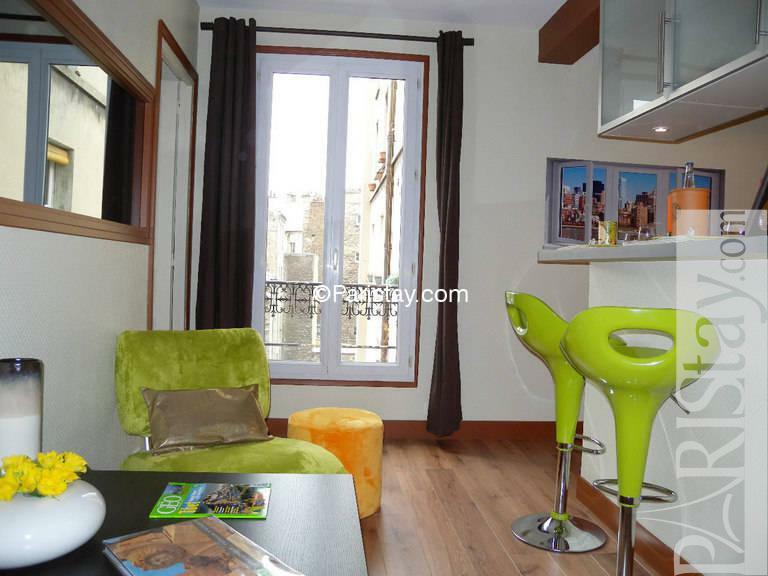 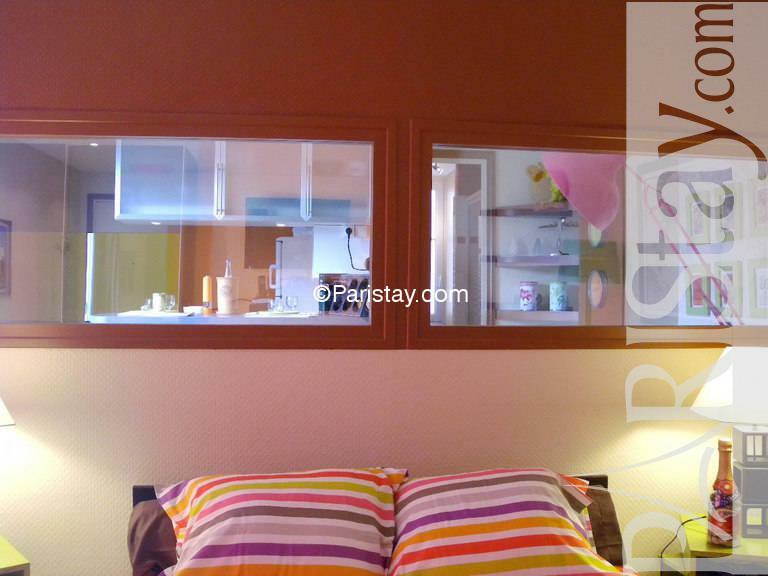 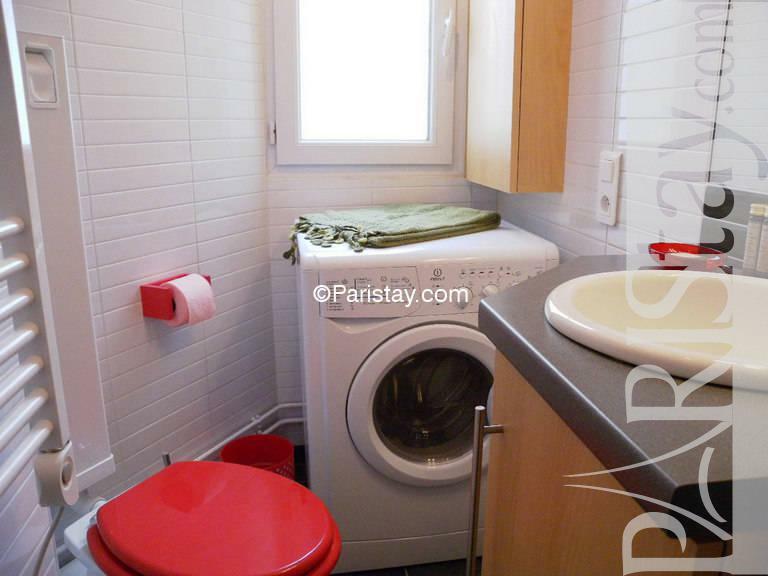 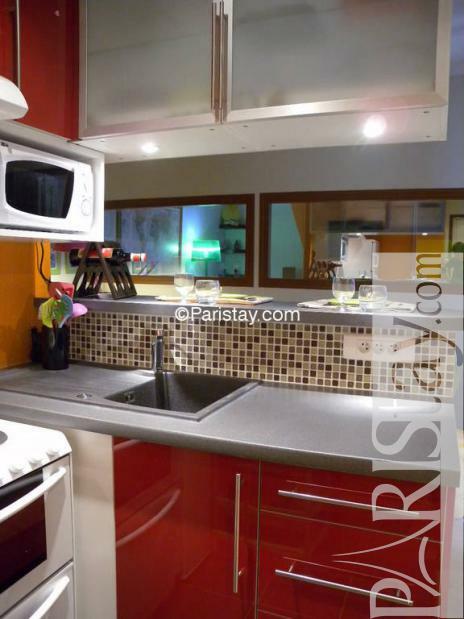 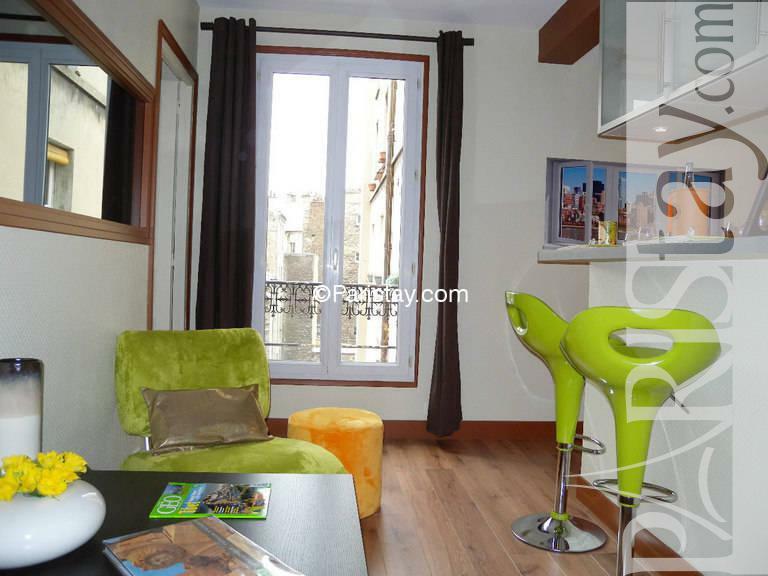 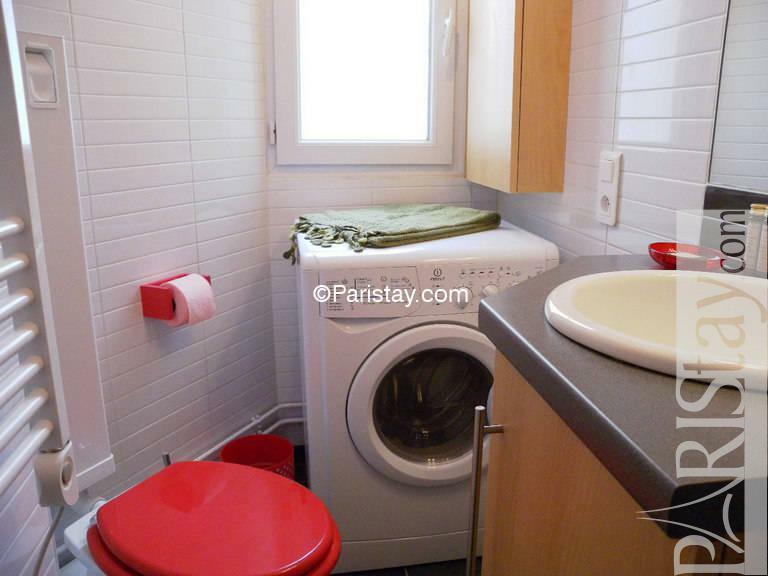 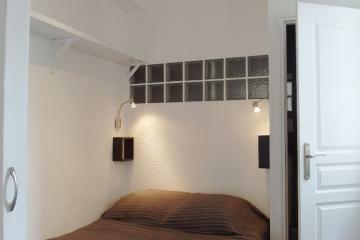 Located close to Canal Saint Martin. 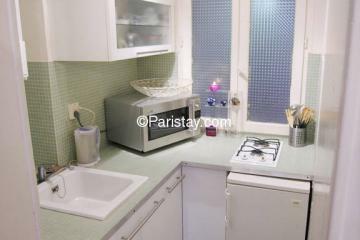 A typical french place that reflects the Amelie ambiance, with restaurants and shops all around, and happy nightlife. A few steps from 'Goncourt' and 'Parmentier' metro stations, and a Velib cycle station at the building's doors; within walking distance is Le Marais and 'rue Oberkampf' with music hall and Bars. 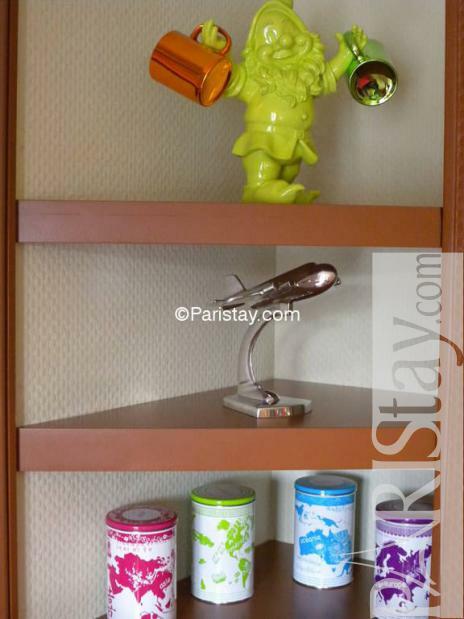 Enchanted tasty decoration with broadvision magical mirrors, 3D tributes to famous painters, glossy colors, and a "travelling" theme that is a tribute to the humouristic Amelie Poulain world touring garden dwarf. 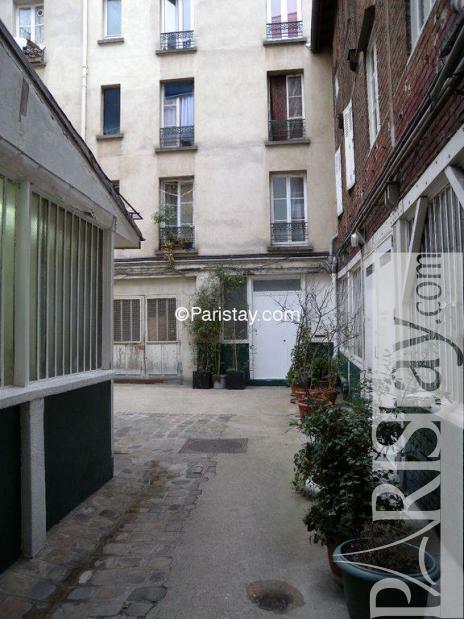 Daylight throught 3 windows, and the quietness of a "French touch style" courtview. 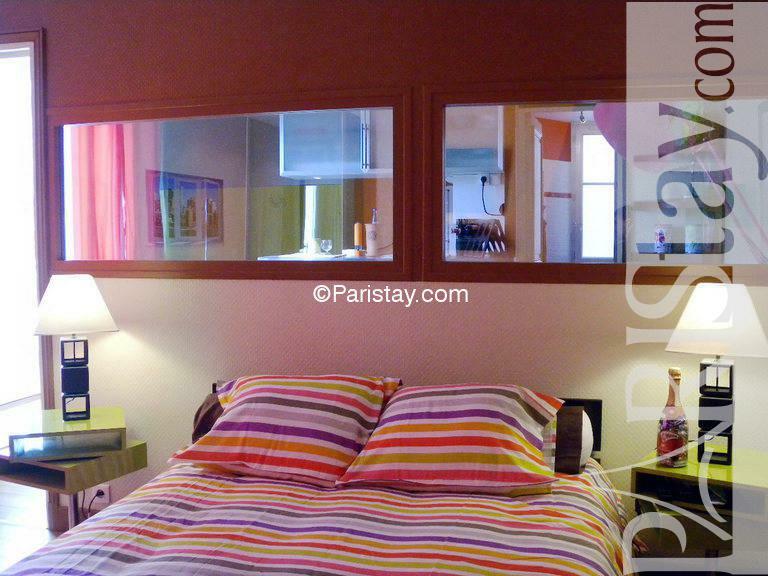 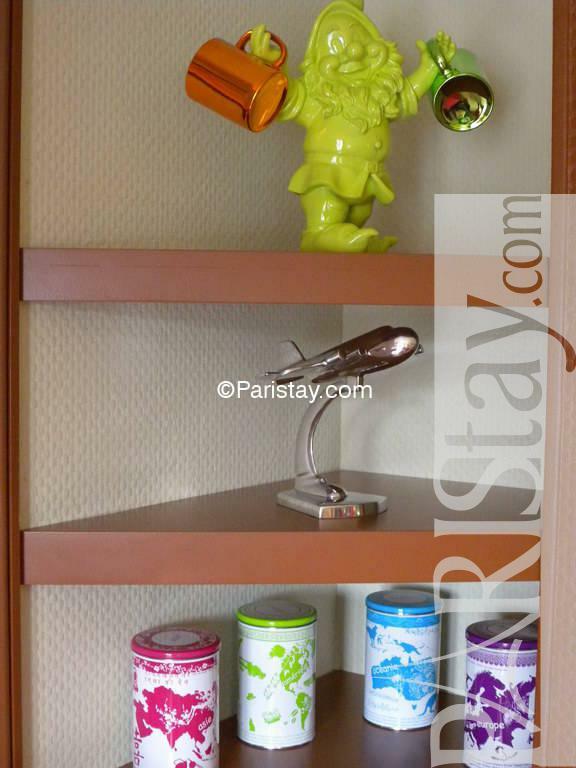 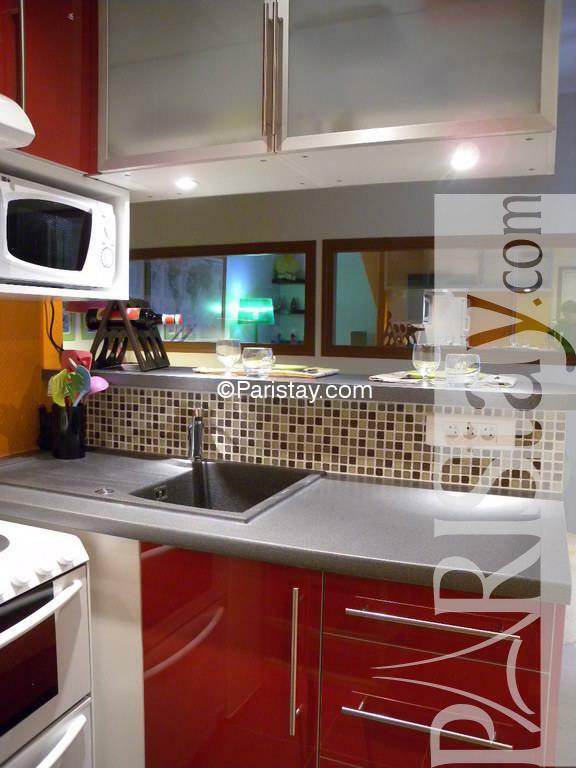 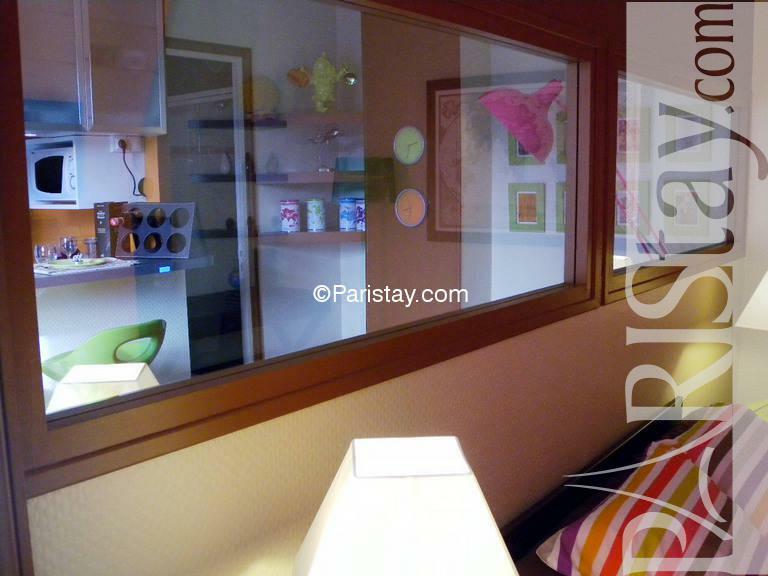 A wonderful place to enjoy Paris long term rentals, that will create memorable moments for those who enjoy osyness and comfort blended with modern style and attention to details. 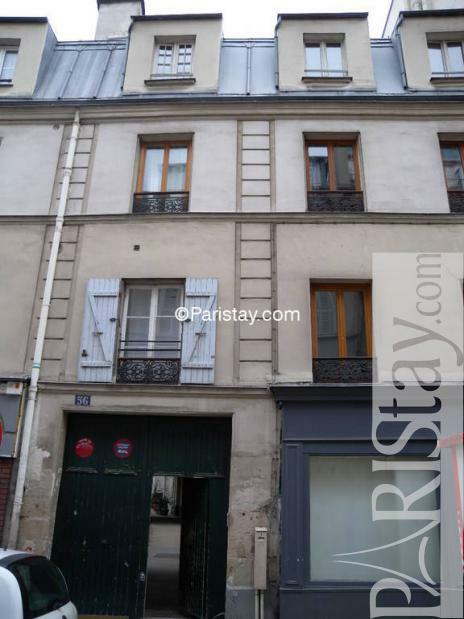 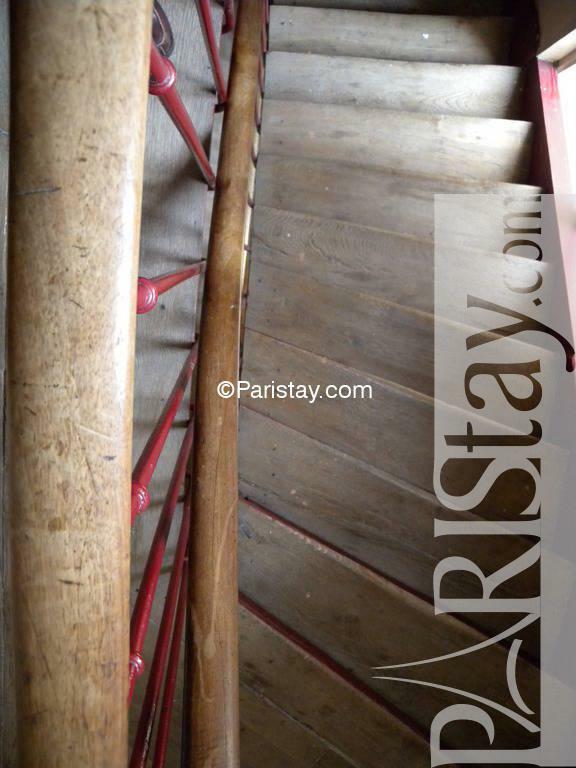 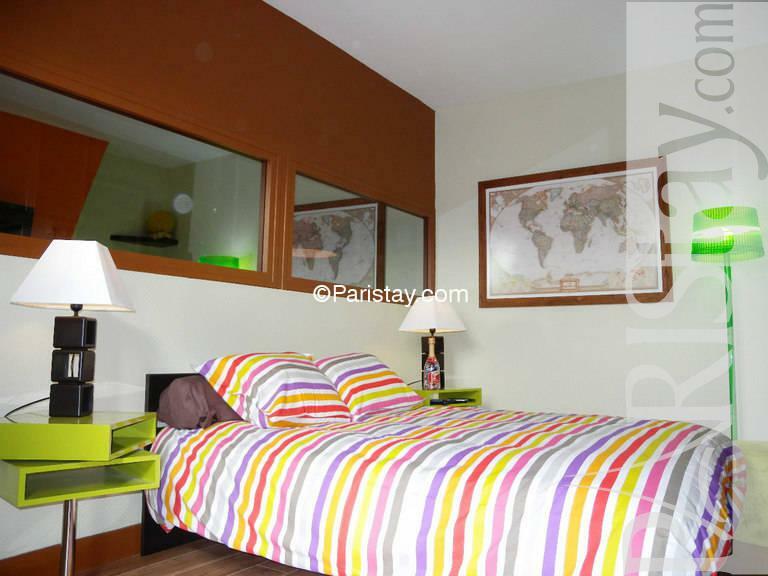 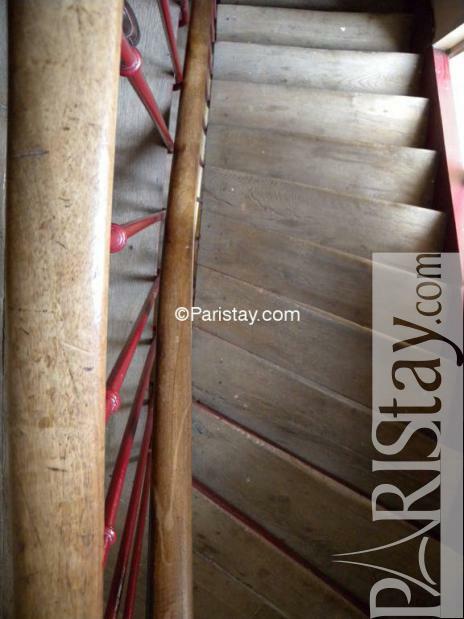 1900's Building, 3 th floor, without Lift, entry code security system, 1 bedroom Appartement, furnished, Approx: 30m² / 323 Sq.Ft.